Sagar 14 years old and he has no parents. His grandmother sells fruits to earn a small amount of money for herself. She is not able to provide him his education so inducted him at SASA orphanage home. 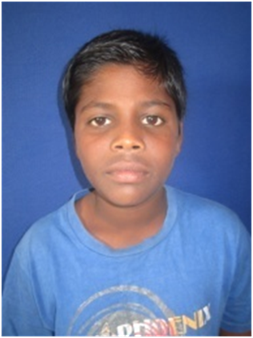 Sagar is a clever boy and want to become a software engineer. He is interested in dance and music also.